Almost all basketball players know the significance of basketball training, we spend a lot of time to train our shooting , lay up and dribbling skills, we all know that only we do this our abilities can be improved. We all start practising our dribbling and shooting skills from the 1st day we start learning how to play basketball. There are many tips about dribbling training, such as one hand dribbling, two hands dribbling, crossover , behind back, step back skills and so on. 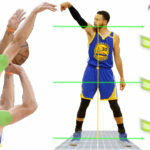 There are still many tips for basketball shooting even more than dribbling, such as two shoulders balance, jump up, shoot from right shoulder and so on. 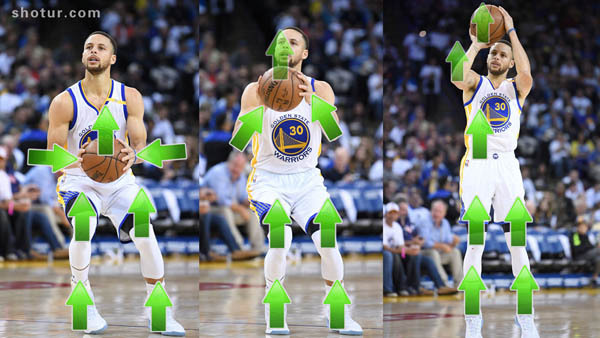 There are also more than one shooting forms, such as soft hand shooting, tough hand shooting, high arc shooting, normal arc shooting, shooting from right shoulder, shooting from head, etc. We always heard some coaches said that we should shoot as comfortable as we can, and some coaches told us that we should shoot with the correct shooting form which fit for us. But how? 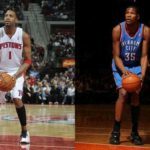 How to shoot a basketball with the correct shooting skills? 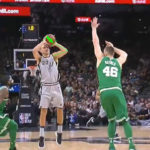 Where we can find out our best shooting form just fit for us? How to find the comfortable shooting skills? 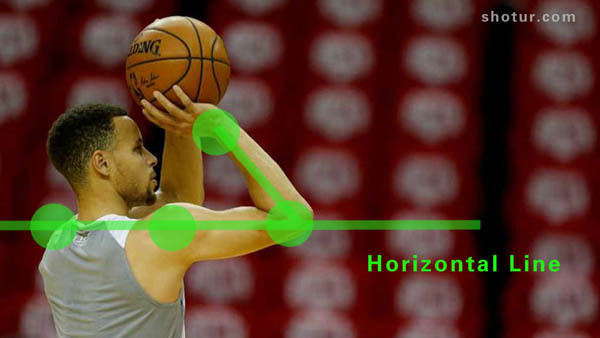 In general, we all want to know how to make sure that our shooting form is right or wrong. 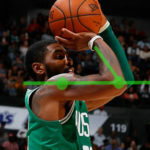 This article I just share you the very important shooting skill: straight force shooting theory. 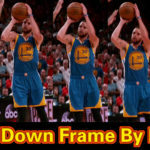 After you learn this theory and really understand the meaning of this video, you will find the right way for your future basketball shooting training, and you will check your shooting form right or wrong with the Straight Force Shooting Theory. 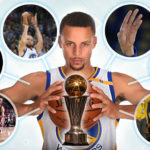 There are many great shooters in NBA history, such as Micheal Jordan, Stephen Curry, Larry Bird, Reggie Miller, Ray Allen and so on. 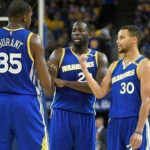 The reason of all these players played better than the others is not only they have good genius, just because their shooting skills much more scientific, they know more correct and physical shooting skills than the most of basketball players. 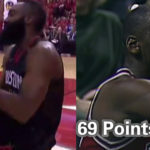 So they always have a high shooting percentage, and they always good for buzzer beater. Why they have a high shooting percentage? Just because almost all their shooting tips match the straight shot theory. The more shooting tips match the straight force shooting theory, the better your shooting average will be. Now let me tell you the details about basketball straight shooting theory. We all know we should training our shooting everyday. But what are we actually doing for training? Some people said that we are training for shooting proficiency, some body said we just training for our release skill, some one said we just training for our shooting balance, and some person said that we just training for shoot a high arc. In fact, we all training for a straight shooting force. No matter you shoot with a high arc or a normal arc, if you mastered the straight shooting force, you all will have a great shooting average. The Basketball Straight Force Theory is when you catch a basketball, the shooting force just start here, no matter you catch the ball on your waist or your chest, no matter the ball on your left or right, you catch the ball and start to make power to shoot, the motion start from you catch the ball and end with you released the ball, the trajectory of the force more match a straight line face for the basket, your shooting will be more better. That means almost all our shooting power just to give the ball a pure straight force to the basket. We catch the ball, hold the ball, make a perfect set point and release the ball, all the motion we made, just for one force, and just for one force trajectory, a pure straight force to the basket. In a word, the forces converged from all parts of our body just to come into a straight force line, at last the forces transform your shooting release power, and the power give the basketball the straight force to shoot to the center of hoop. Next, I will show you some examples to explain some shooting tips match the straight force theory, and how they make your shooting better. And some of the bad shooting habits which not conform to the straight force theory will make you very difficult to have a good shot. The first time we played basketball, we all know we should jump to shoot the ball. We can jump to the forward or backward, we still can jump left side or right side. 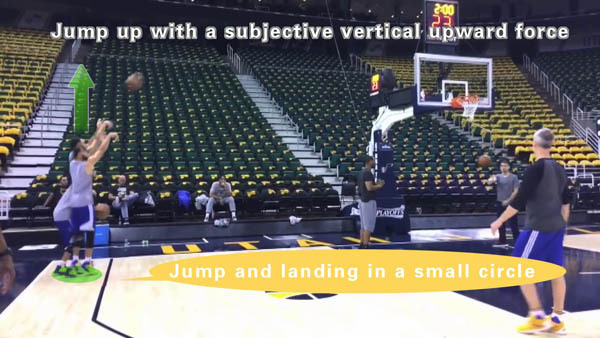 But finally we all know that we should jump up and we should train to jump up with a subjective vertical upward force. Why we should train the upward jump skill? 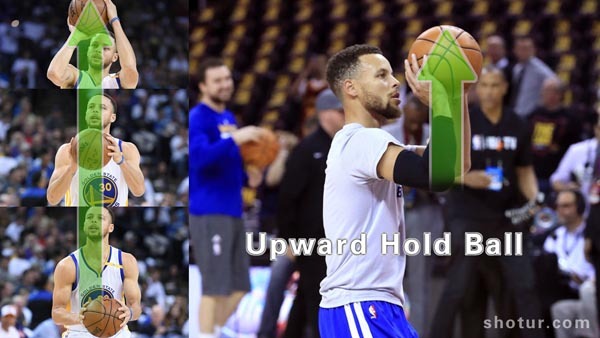 Just because the upward force accord with the Straight Force Theory, the good vertical upward force will help you to shoot with a good straight force trajectory. 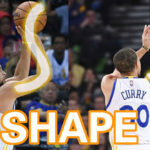 We always hear about the balance skills are very imortant for basketabll shooting. Why the balance skills so important? When we are shooting, if our body is tilted to the left or tilted to the right, we all cannot to shoot with a good straight force. There are only few positions can keep our bady in balance and help us to shoot with a straight force. Because when our body tilted to the left or tilted to the right, our right arm also be tilted, so we cannot straighten our arms in a straight trajectory. 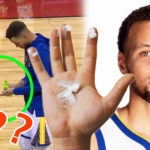 So many basketball players have the Body Excessive Backward problem even some professional basketball players, but the most of them are not care about this. They always have a good shooting average in training, but their shooting average were not very stable in the games, such as Tracy McGrady, Brandon Jennings, Brandon Roy and so on. 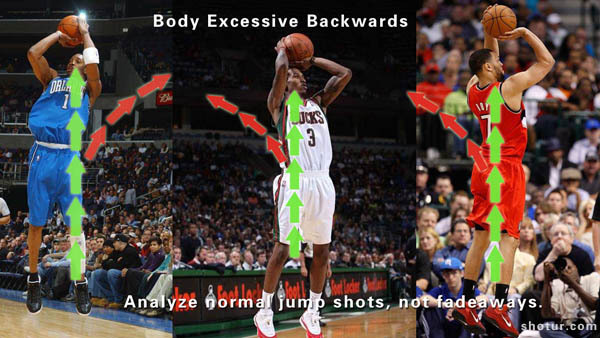 In fact, the bady excessive backward is terrible for shooting with straight force, just because before we release a ball, if your body were excessive backward, the force from the jump upward can not pass through your body to help your shooting, and even disorganize your straight force, because your jump upward force and your release force will not in the same straight force trajectory. 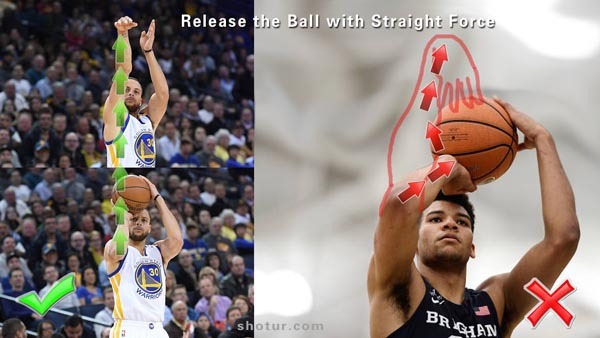 From we catch the ball to release the ball, there is still a very important part of straight force shooting, that is hold ball force. 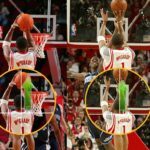 Many basketball players just shoot a ball with only release force, the jump upward force and hold hall force all are wasted. In fact, if you can master a good hold ball skill, the hold ball force will be very helpful for your straight force shooting. It can help you to make a better straight force and still make your shooting with less force. So if you can master this skill, you can easily to make a long shot, and you can also make a better straight force shot. 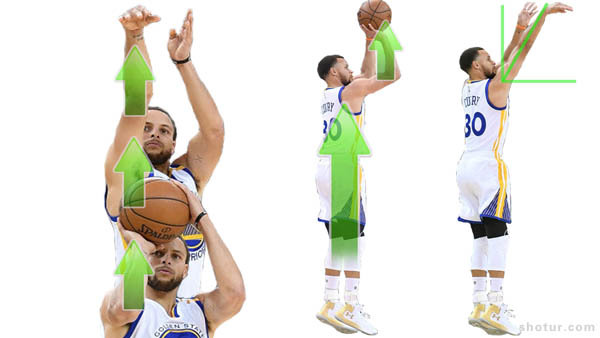 Stephen Curry and Michael Jordan all master this skill, so they always have a better shooting average than the others. 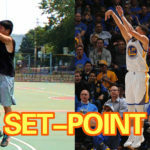 A good release position or called set point is very important for a basketball player, if you shoot a ball with a correct set point, before you release the ball, you almost have scored. 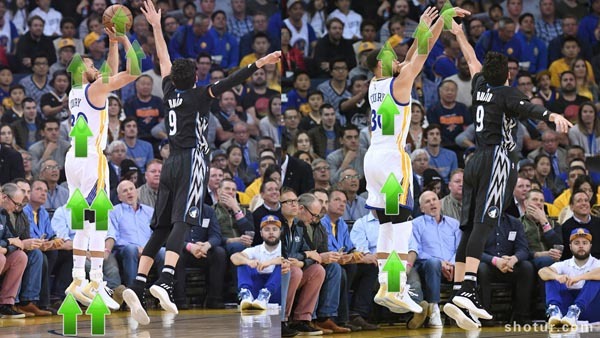 There are many set points we can call them good release posture, but almost in all postures our right hand always on the right side beside our head, or even on our right shoulder ( for righty players). 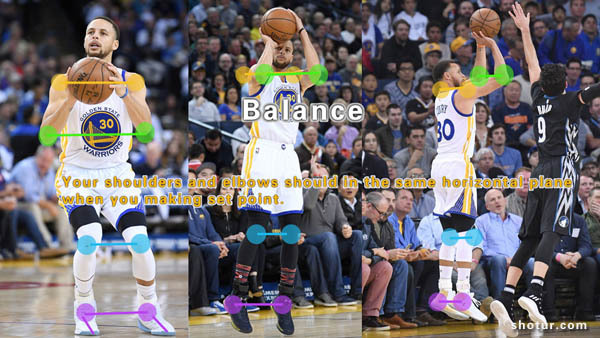 Just because at this position our right arm will easy to straighten conform to the straight force shooting theory. So if you shoot a ball from your head, you will find from your set point to release the ball, your force trajectory is not conform the straight force theory. Please note that the straight force theory just for the force trajectory, not for the shooting appearance, but some of them are consistent. 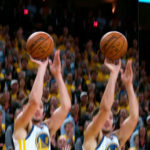 Of cause there are still many skills conform to our straight force shooting theory, such as all our fingers release the ball in a same line, our eye sight follow the ball skills, and so on. 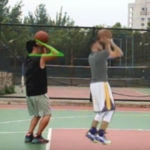 This video just a brief for the basketball straight shooting force theory. The more straight force skills and more details I will show you in future articles.